If you got a message iPhone storage full, then don’t worry about this message. Your iPhone has been reached on maximum storage level. So, in this articles, I’ll show you how to clean your iPhone storage and stop error ” iPhone storage full”. Below are some tricks to resolve your problem ” iPhone storage full”. 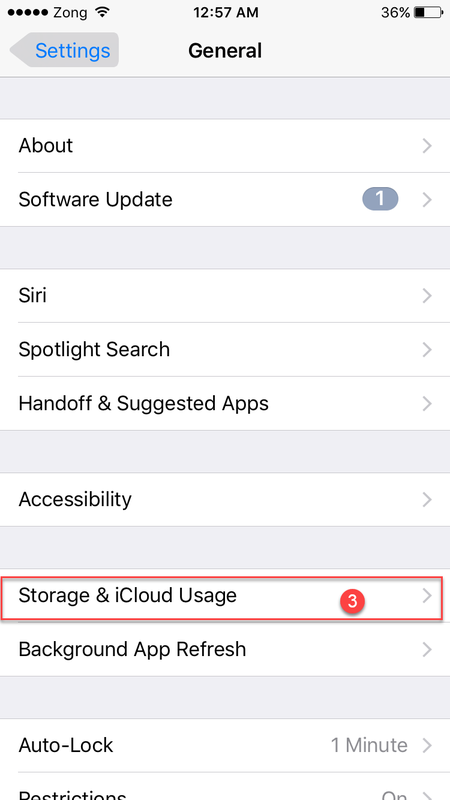 Fist of all, you should check your iPhone storage status to see what’s using up space on your iPhone Or ISO device. 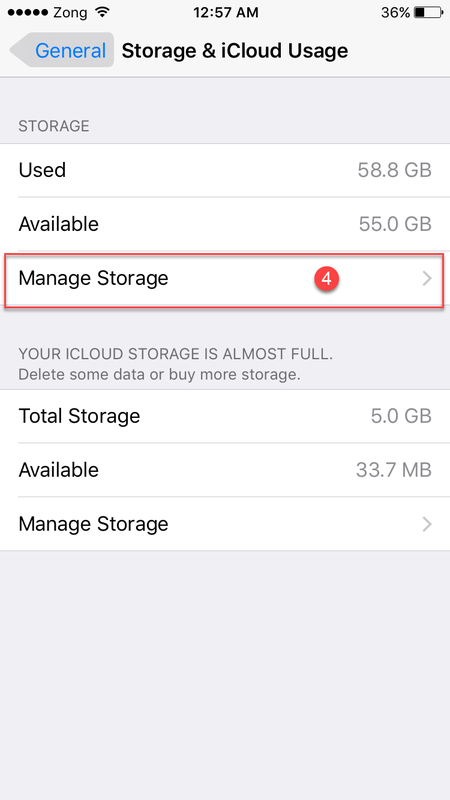 To check this status go to Setting->Gerneal->Storage & iCloud Usage->Manage Storage. Now you will see all apps list by using their storage using. On small storage, ISO device, like 4,8 and 16 most peoples got message iPhone storage full. 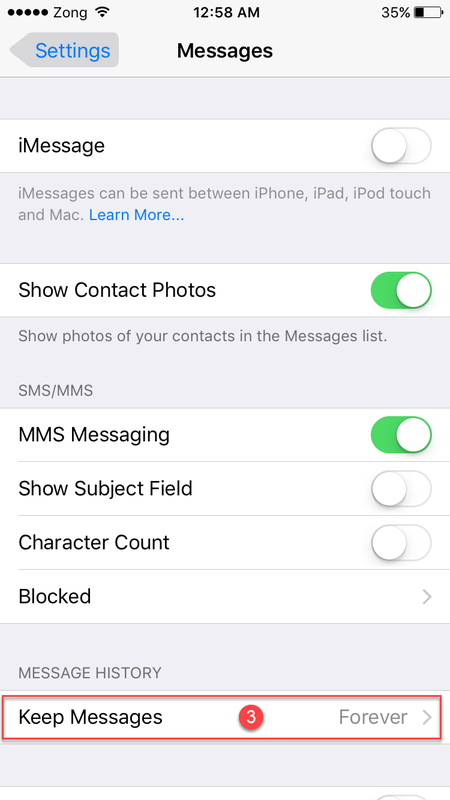 The solve this problem, delete your old messages. 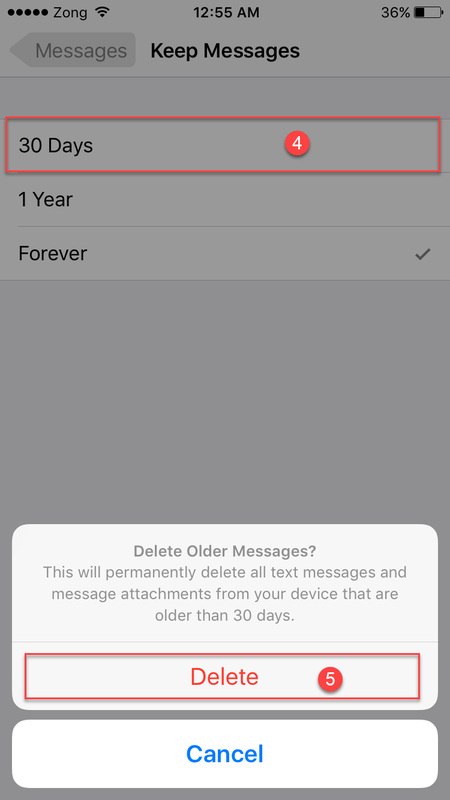 To delete your old messages go to Setting scroll down and tap on “Message ” Now tap on “Keep Messages” and then tab on “3o Days” after that tap on Delete. 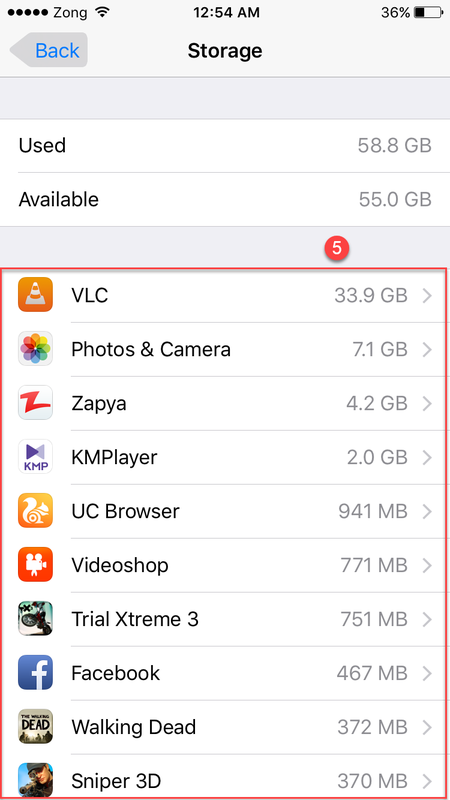 After checking your iPhone storage status, what’s using up your iPhone space delete Unwanted Application application. 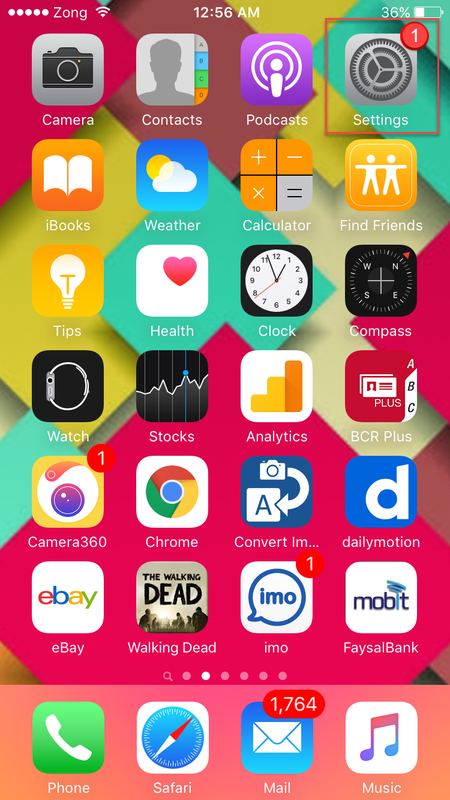 To delete apps on iPhone press and hold on application icon until icons begin to jiggle and after that small “X” will show on all applications. Now tap on “x” to delete the application. Delete Unwanted Photos And Videos. Go to your photo gallery and delete the unwanted photos and videos. Maybe, it will give you a lot of free space on your iPhone. So, I suggest you delete your unwanted photos and videos frequently. 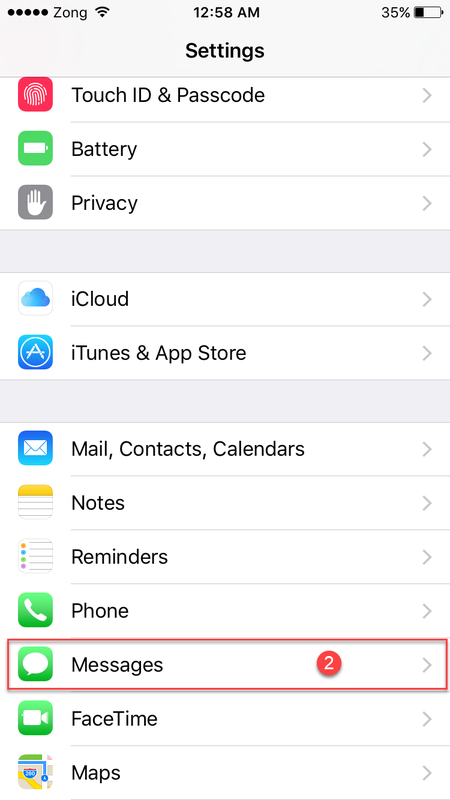 You can also get more free space by deleting your unwanted music from your iPhone music library. 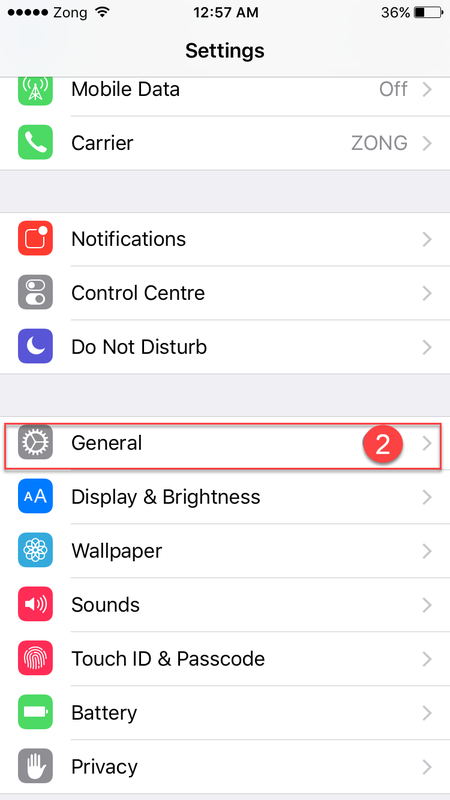 By read above 5 tricks, you will able to solve your iPhone error “iPhone storage full”.